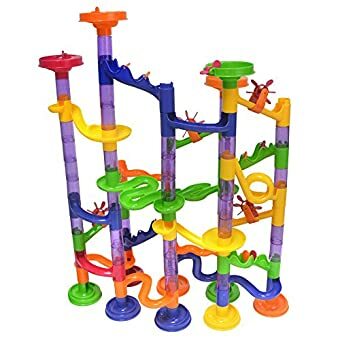 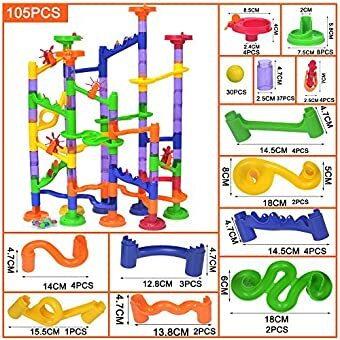 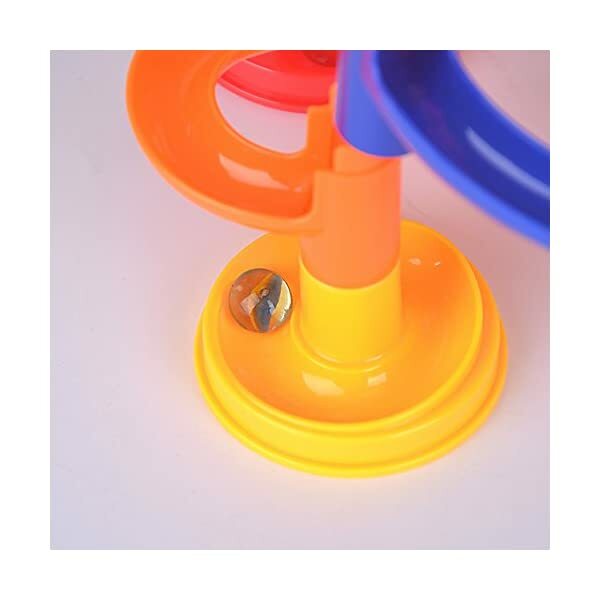 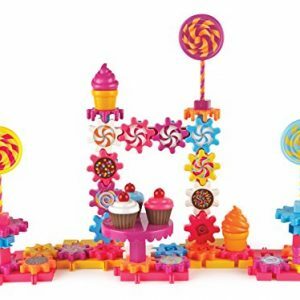 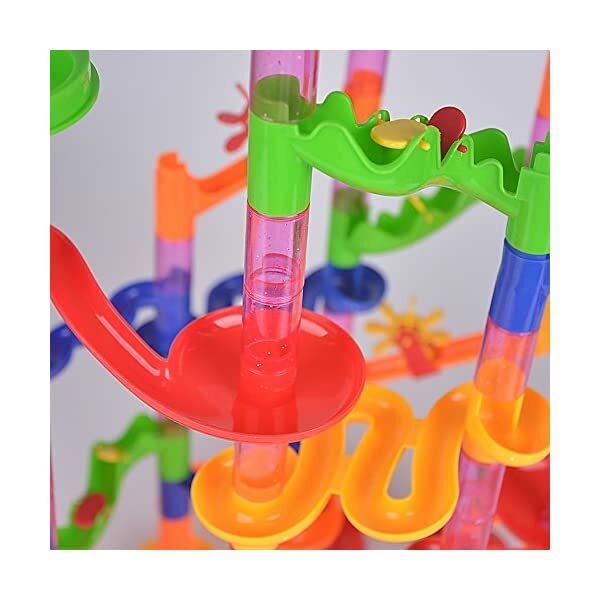 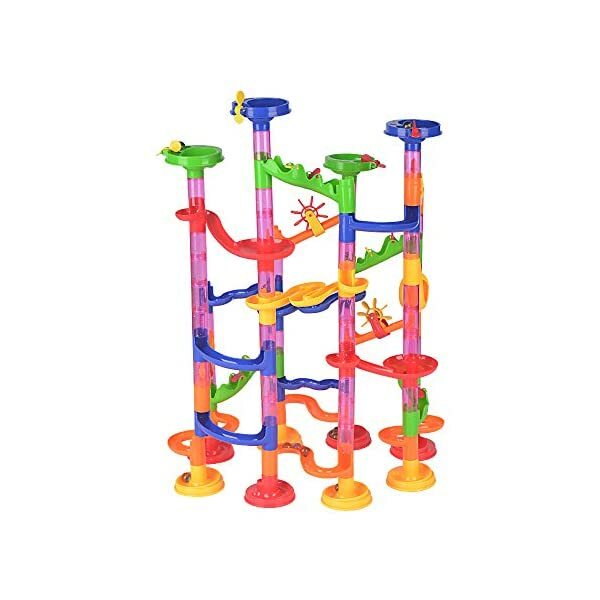 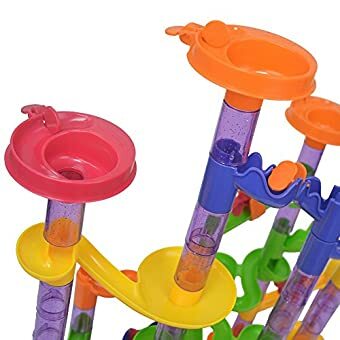 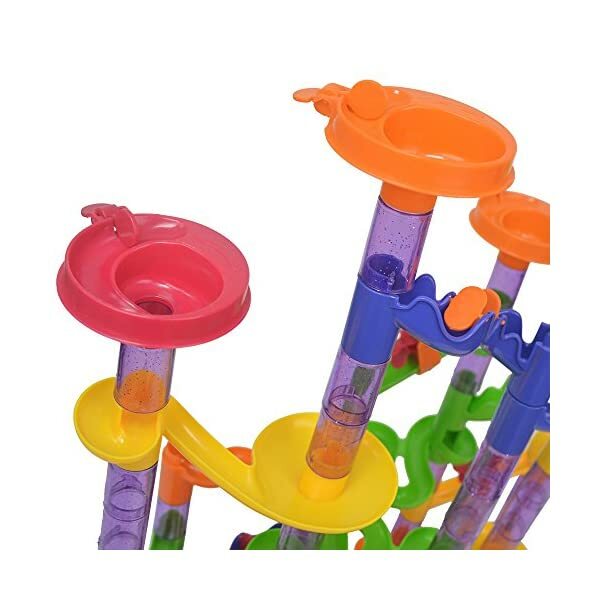 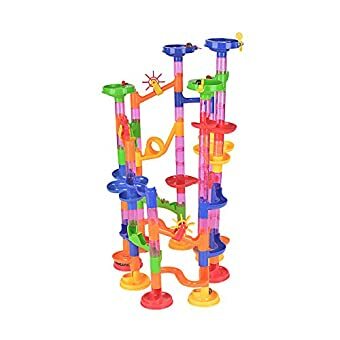 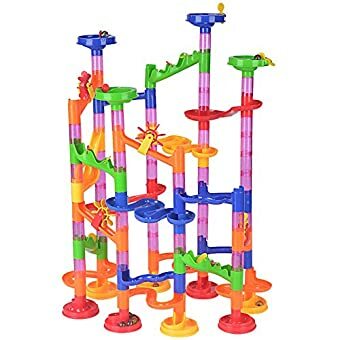 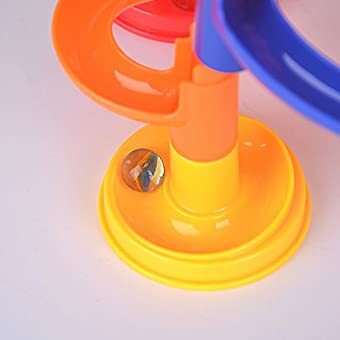 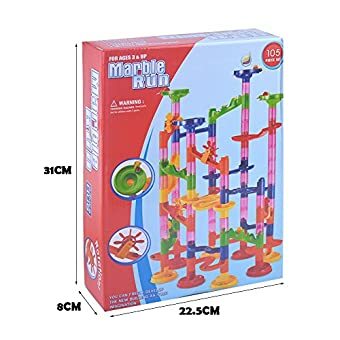 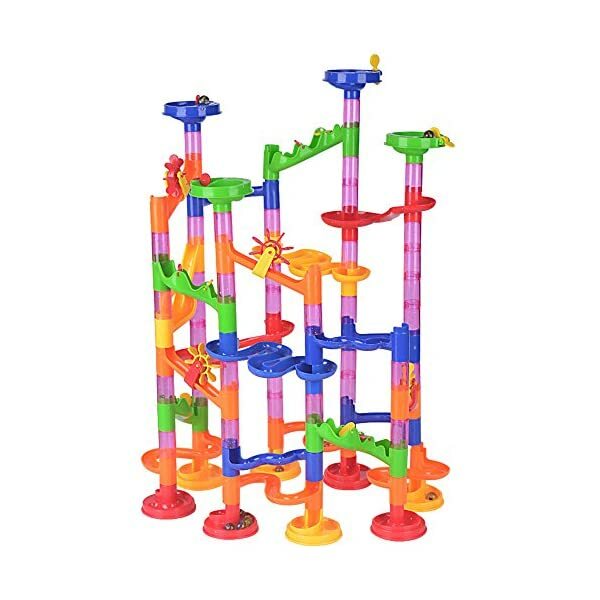 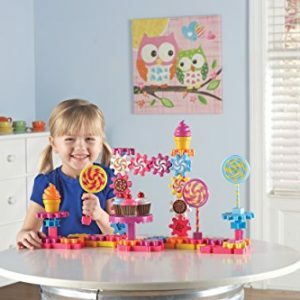 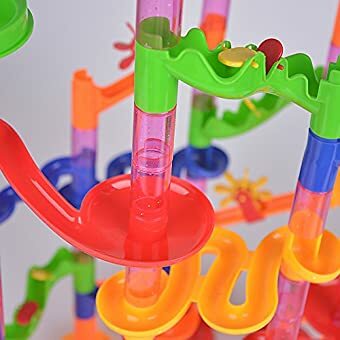 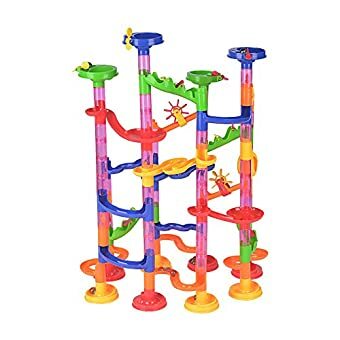 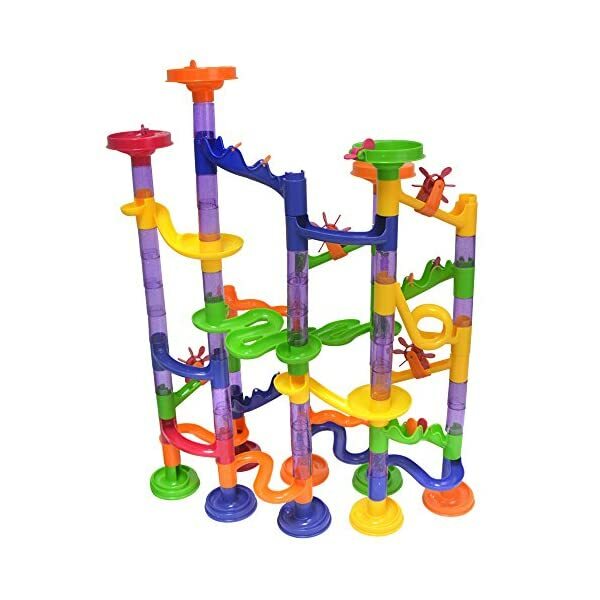 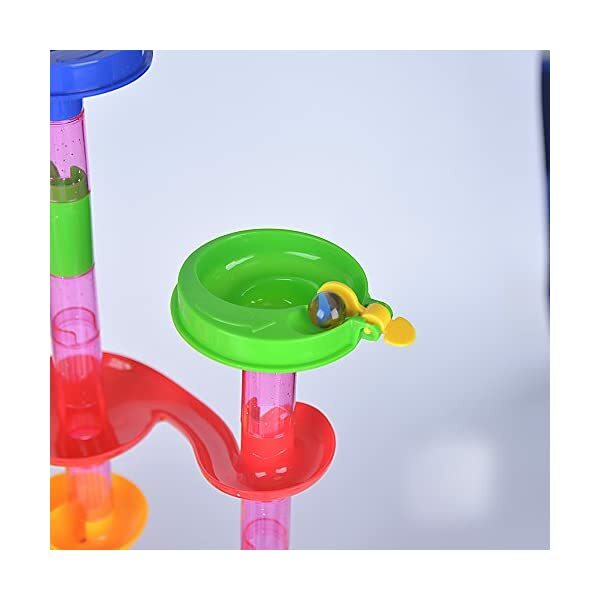 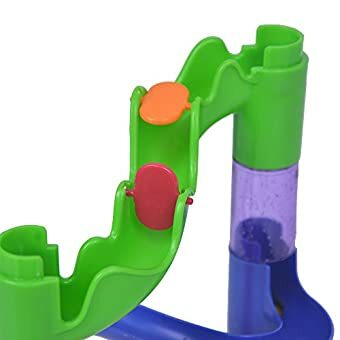 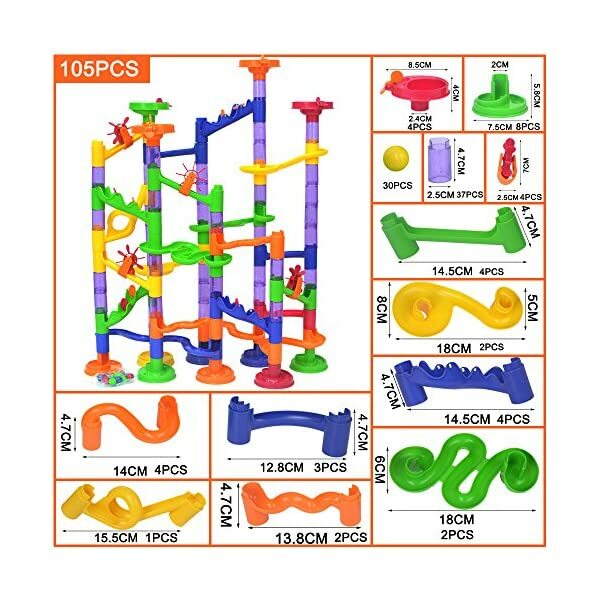 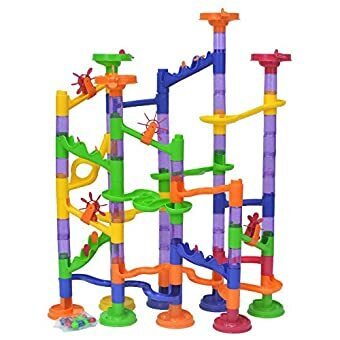 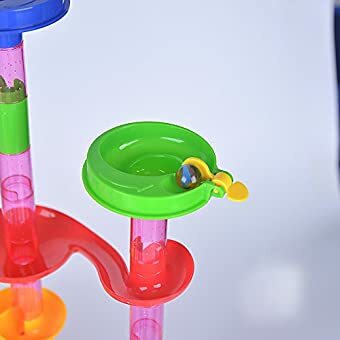 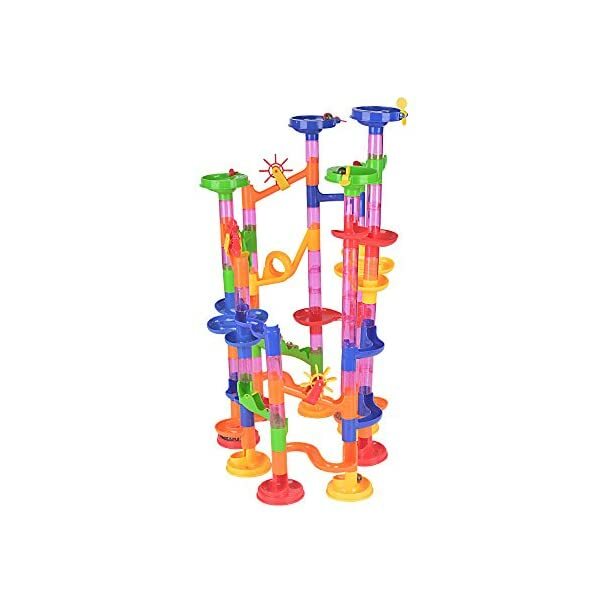 This vibrant Marble Run comes with translucent pieces that allow you to see the marble action from top to bottom as the 30 marble balls make their way down the set. 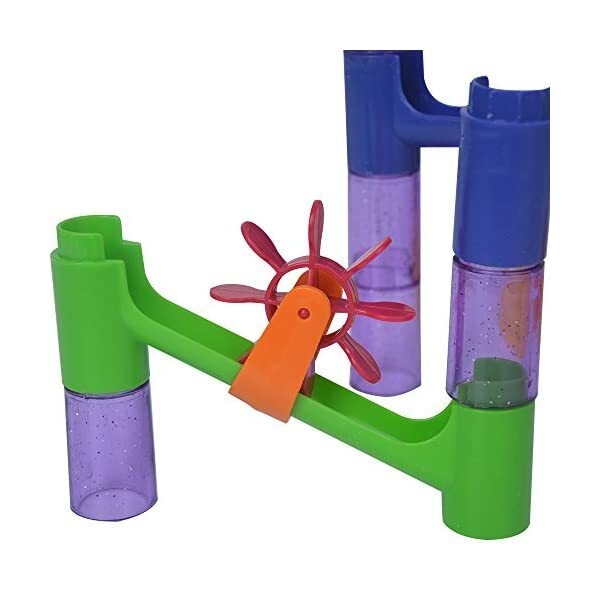 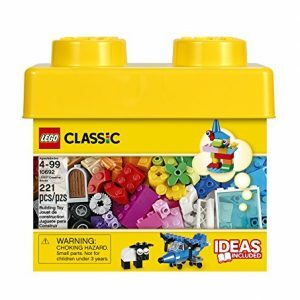 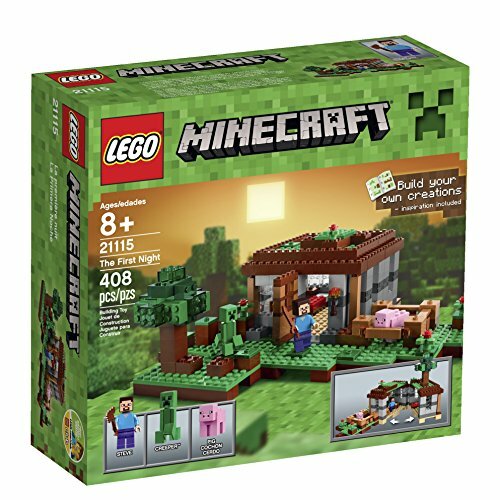 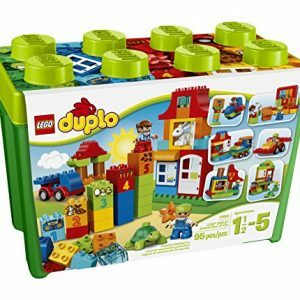 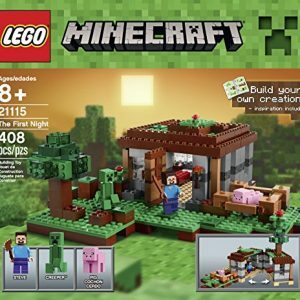 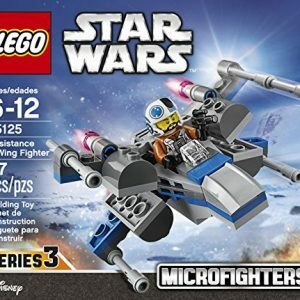 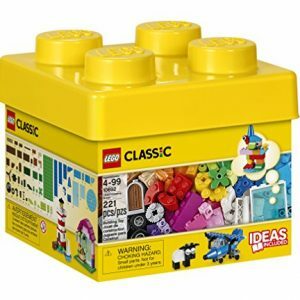 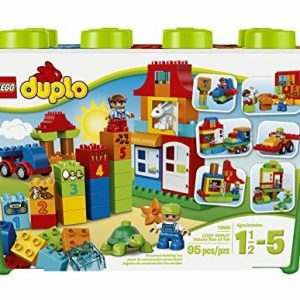 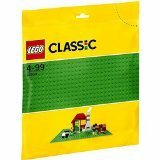 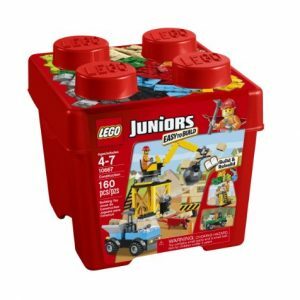 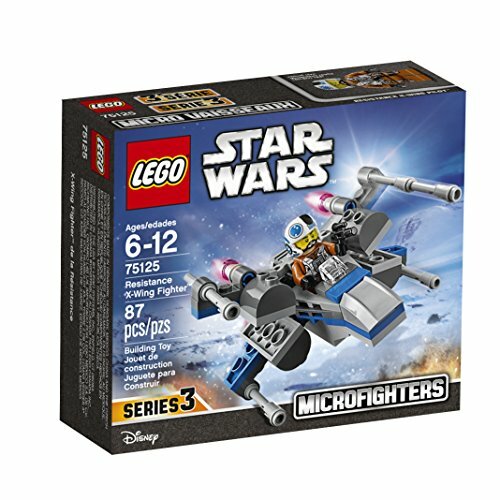 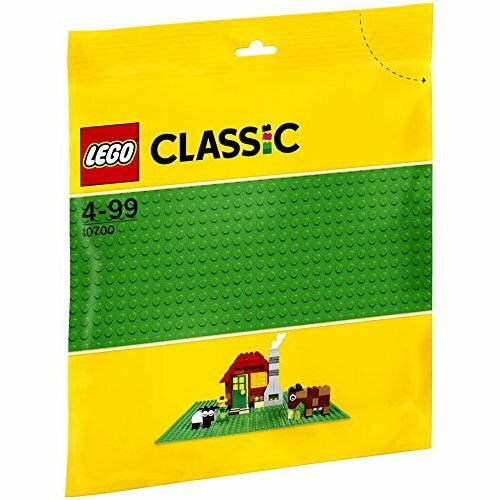 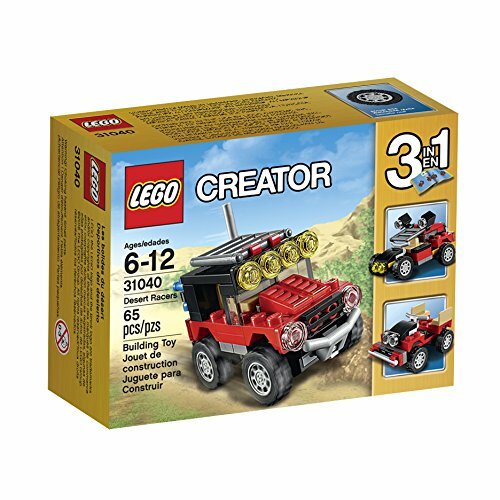 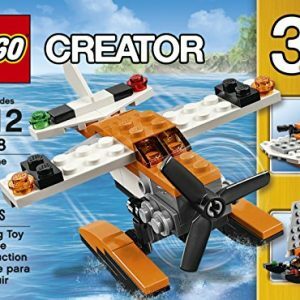 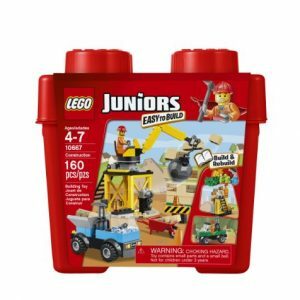 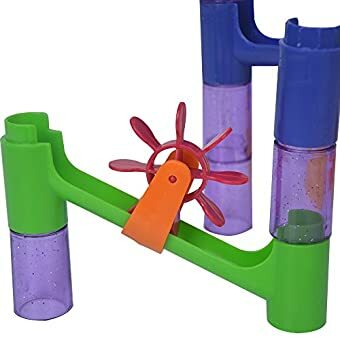 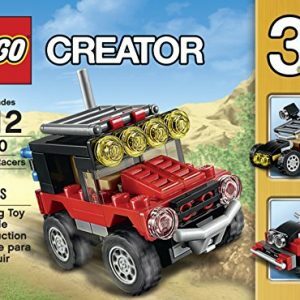 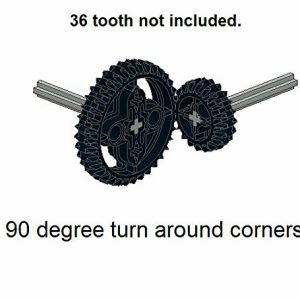 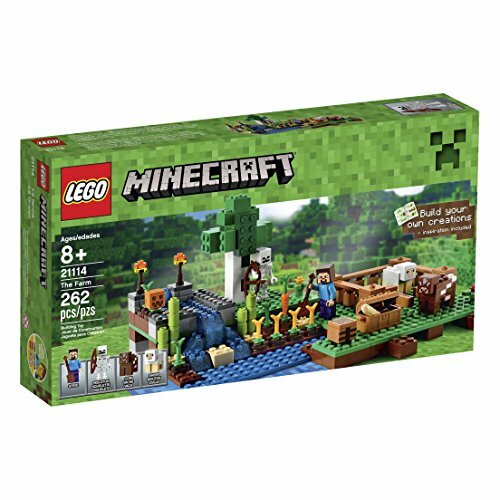 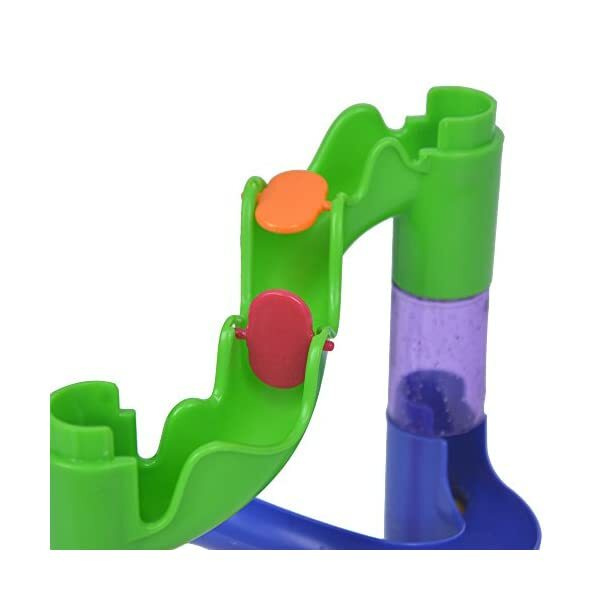 The solid plastic pieces allow for easy use by young kids and adults. 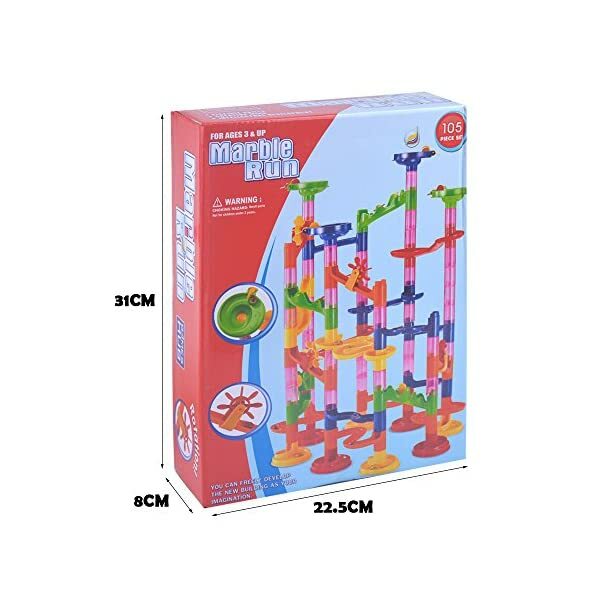 Marble Runs allow for almost infinite possibilities for assembly from the very simple to the extremely complex. 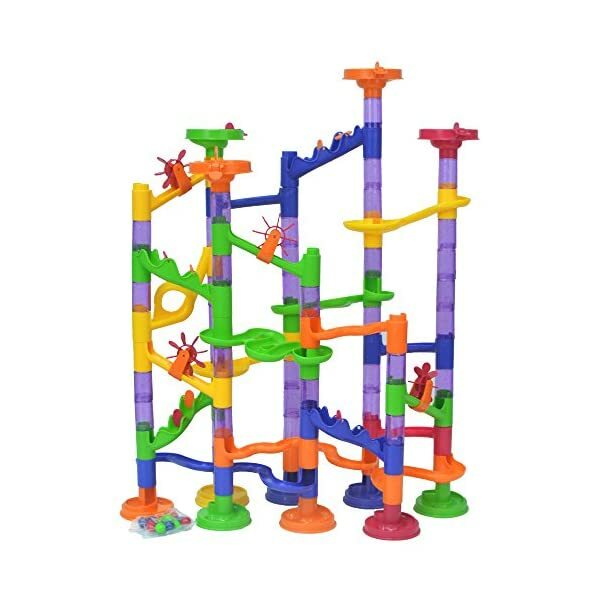 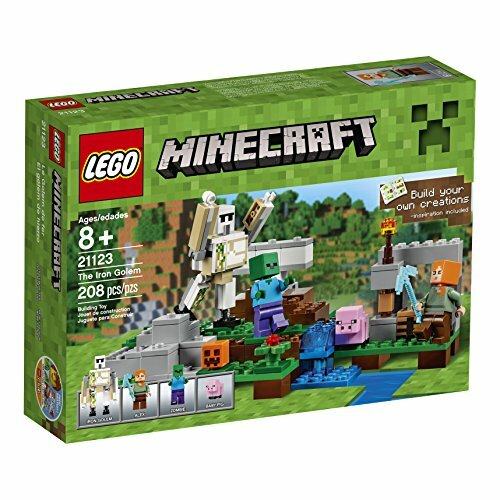 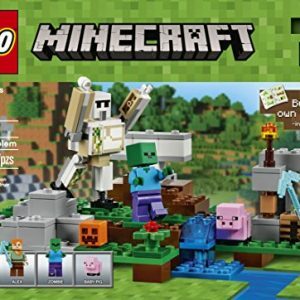 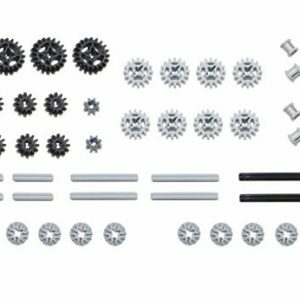 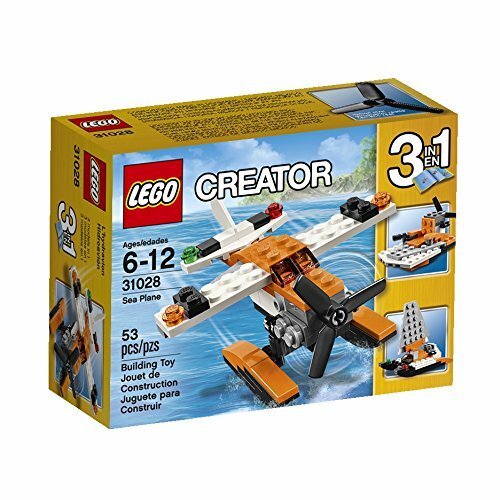 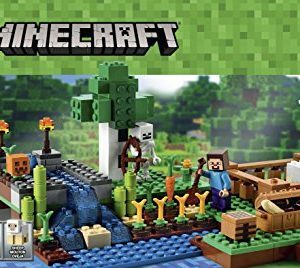 This Marble Run Starter Set is the perfect way to allow you to start discovering the endless possibilities and excitement that comes from designing a run and watching the marbles make their way down the set.